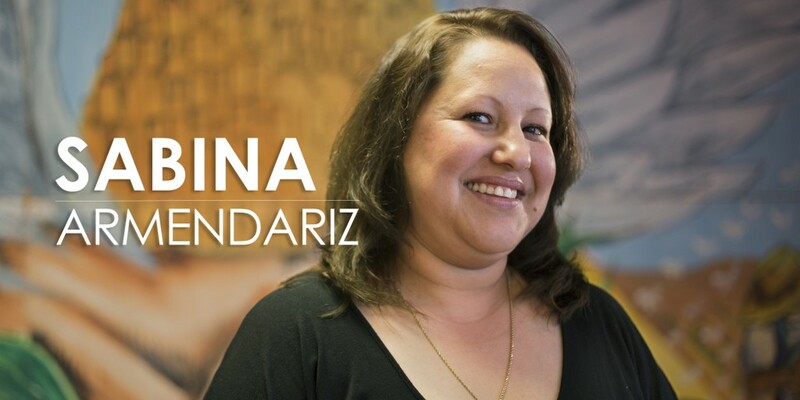 Sabina was an employee at Hope Head Start & Nursery. She had been working there for about a year before she stopped getting paid for three work periods between October and November of 2015. Upon leaving the company, she had a chance to talk to a friend who had already worked there. She advised her to go to the Dept. of Workforce Solutions to file for a case of Wage Theft. The Dept. currently has filed four different cases against Hope head Start and Nursery. At the moment, Sabina and the other three women who filed the case of Wage Theft against this business are waiting for a court hearing date. She is confident her wage will be repaid.